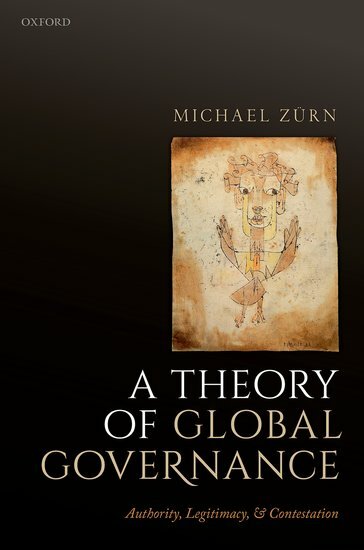 In his post, which originally appeared on Theorieblog, Frank Nullmeier critically examines Michael Zürn’s “A theory of Global Governance”, published in 2018 by Oxford University Press. The “Global Governance System” (GGS), as proposed by Zürn, is based on the exertion of global authority primarily through international organizations, whose political and epistemic authority has grown substantially over the past thirty years, even though they only act within a certain policy area. The consequences are severe legitimacy problems of the GGS. Nullmeier analyses the theoretical implications of such a vantage point, arguing that focusing on normative integration of international organizations comes at the expense of questions of state power, violence, and economic struggles, which are regarded as exogenous. Read the full article in German here. Feel free to comment on all the blog posts! We are happy to engage in a discussion with our readers and want to foster the dialogue with them. Any reasonable or constructive comment, including strong, but well-argued critique is welcome. To guarantee a fair and respectful discussion, we operate a propriety filter, which will route the comments to the Blog Team first. The comments will be published after they have been checked, so there might be a brief delay until your comment is posted for public view.